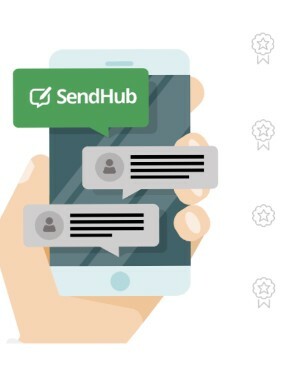 SendHub is a business texting and voice platform that offers convenience, flexibility, and all the features that today’s modern businesses and organizations need to manage SMS marketing campaigns, customer support, dispatch and delivery, and a wide range of other use cases, all within an easy to use web dashboard and mobile app. 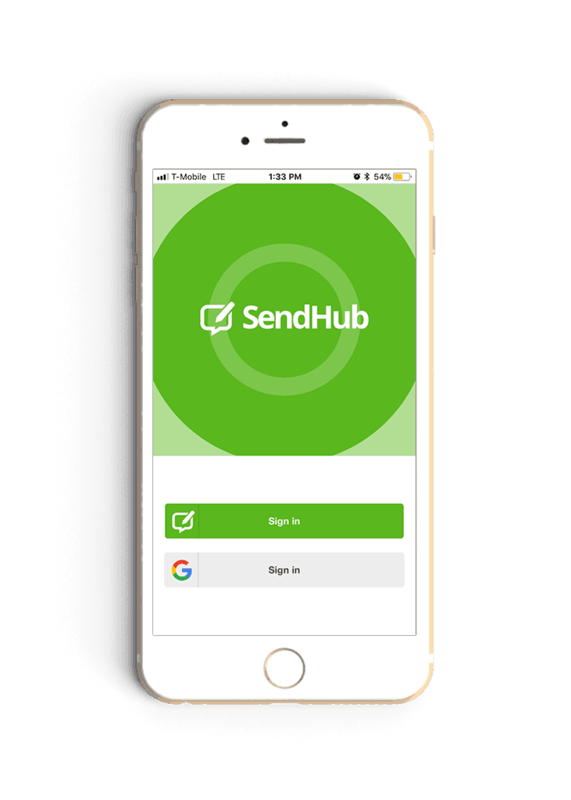 There’s no hardware to install or configure, everything you need is included in your SendHub account. We are looking for a talented and competitive Inside Sales Representative that thrives in a quick sales cycle environment. The successful candidate will play a fundamental role in achieving our ambitious customer acquisition and revenue growth objectives. You must be comfortable making dozens of calls per day, interpreting technical requirements, generating interest, qualifying prospects, and closing sales. Please send your resume to jobs@sendhub.com. Include a short note about your background and interests.